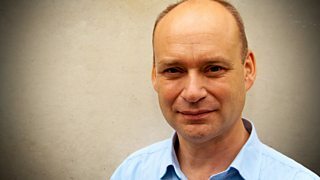 Dominic Arkwright meets a man who's saved his answer phone messages for the last 20 years. 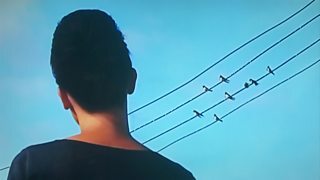 A sound portrait in which artist Graeme Miller captures the poetry of the landline. 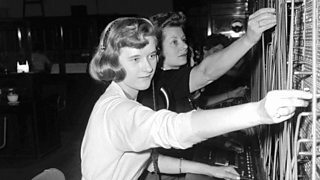 Aleks Krotoski reveals how telephone exchanges changed young women's working lives. Can the dead talk to us? 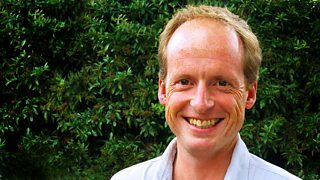 Jolyon Jenkins looks into EVP - alleged voices from the far side. 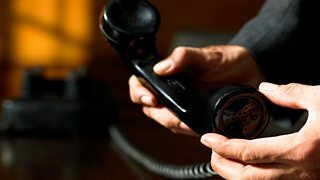 Chris Ledgard explores the impact of the telephone. 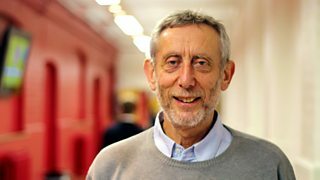 Michael Rosen on research into the emotional effects of different kinds of communication.